A portrait of a loved one can become a treasured possession or a special gift. 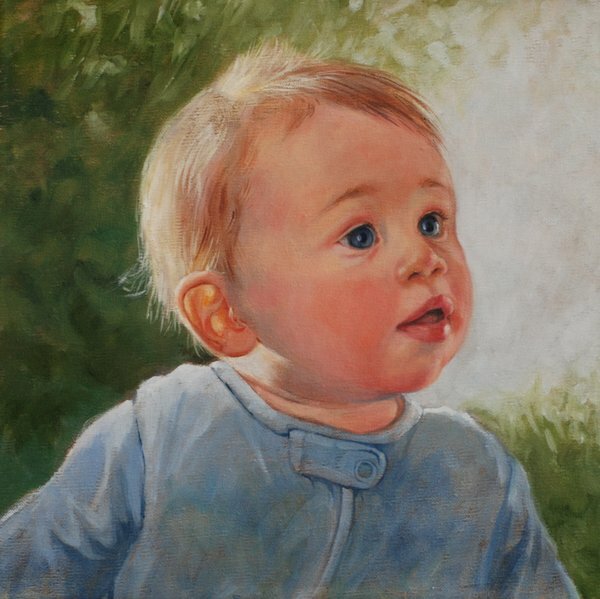 I specialize in oil portraits of babies and children. then completing the work in my studio.